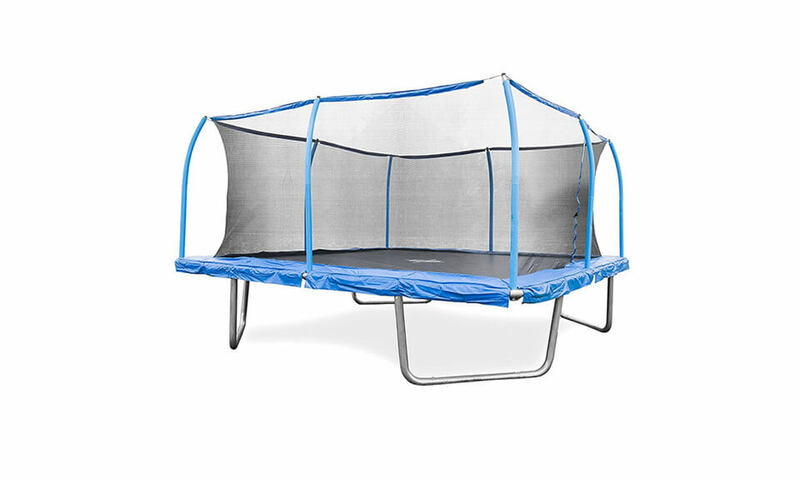 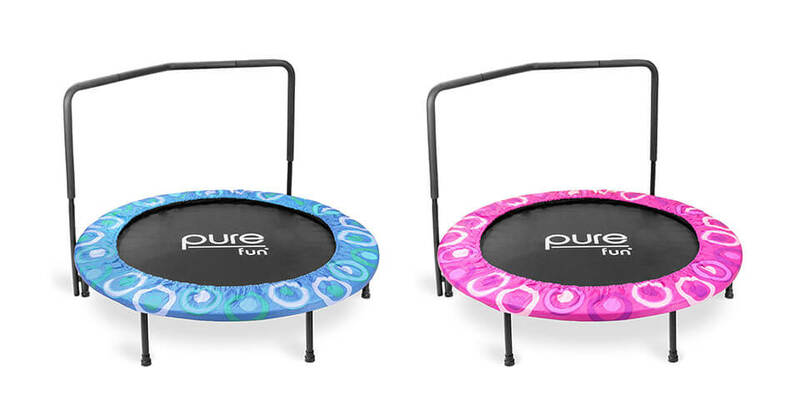 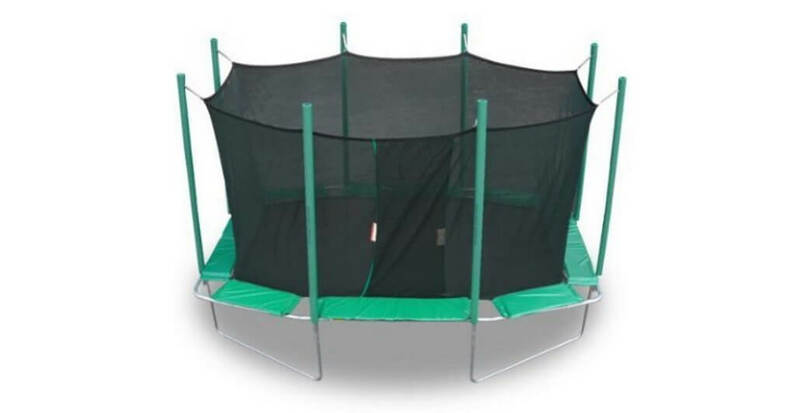 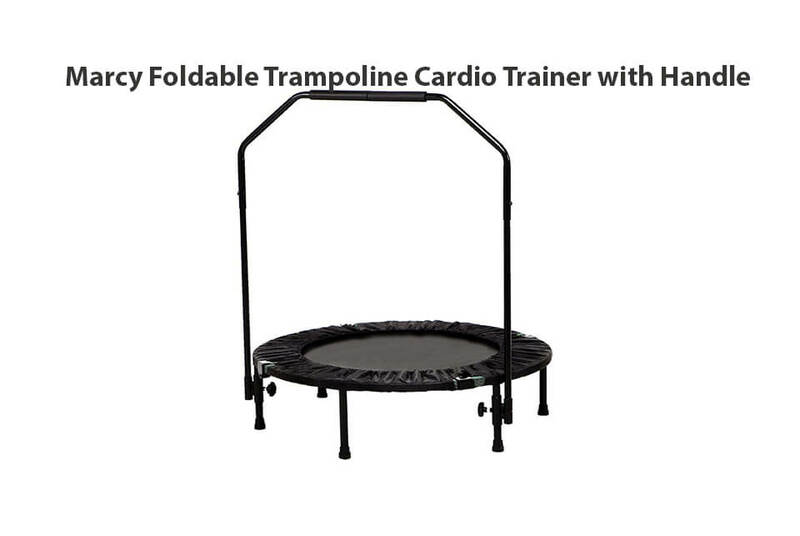 Assembled and ready to be used in 45 minutes, by one person only, Airzone 55-inch trampoline will help your children have a time of their life. 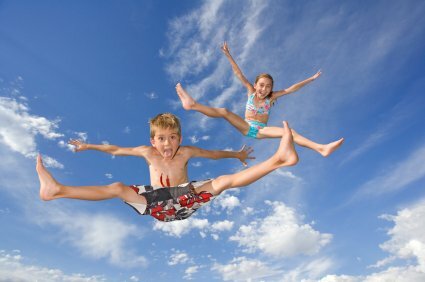 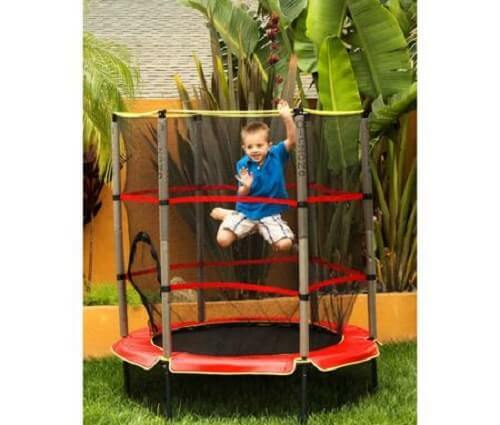 As it is ideal for smaller children, benefits it will provide them by every day usage are enourmous. 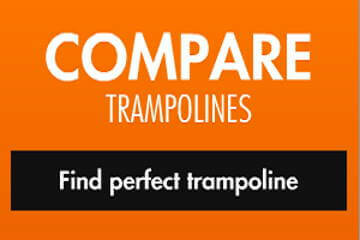 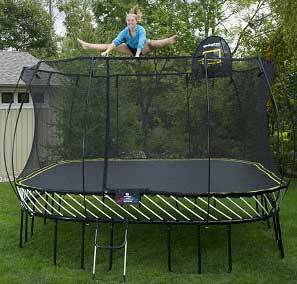 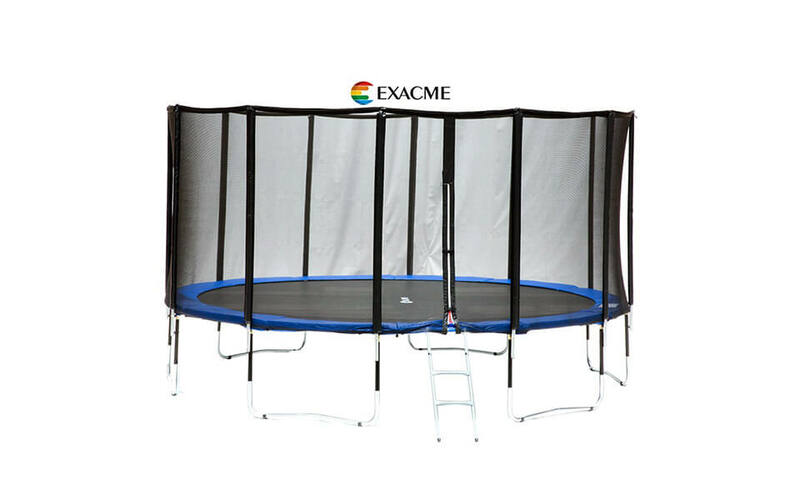 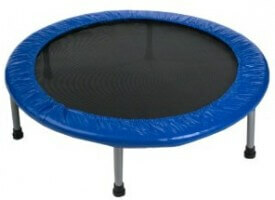 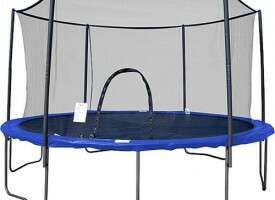 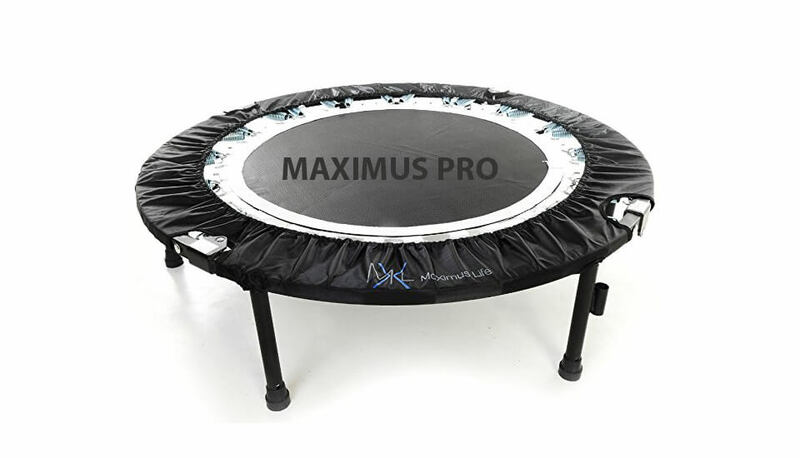 Airzone 55-inch trampoline can be used outdoors but make sure to have it covered during bad weather.